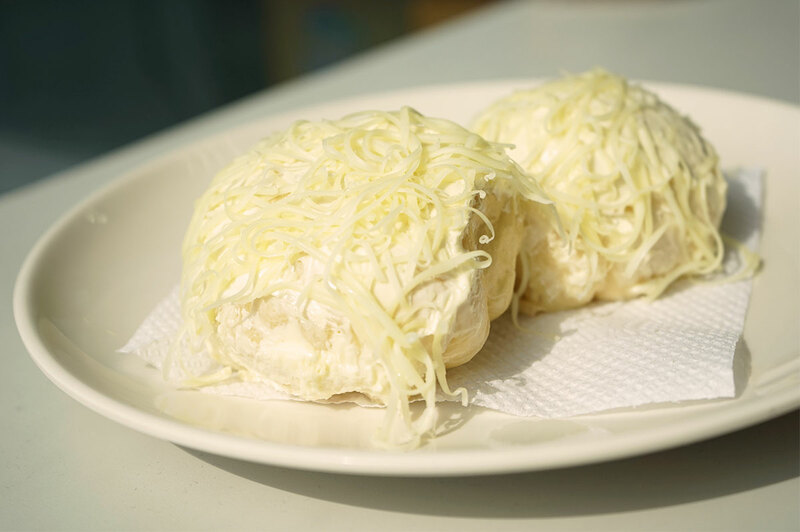 The Ensaymada is a delicious baked treat that originated from the Spanish influence but has become synonymous to the Philippine culinary scene. 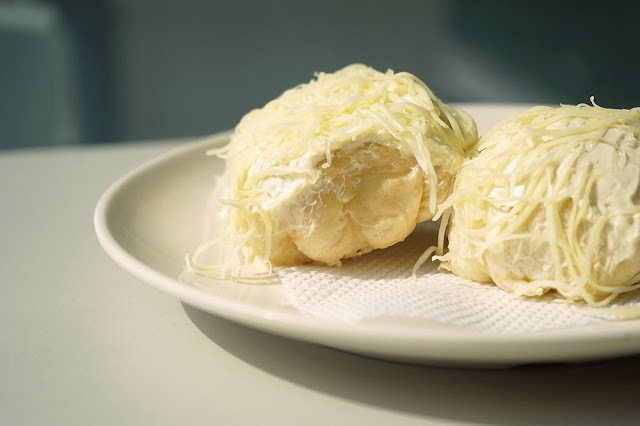 Well-known Filipino bakeries like Red Ribbon and Goldilocks regularly stock this cheese-topped snack, each adding their own little twist or signature method of preparing. The bread is a soft bun with an egg and butter content that is very high. Cheese, usually shredded into little strings or curls, and sugar is then sprinkled on the top to add some extra flavor. It’s a very rich type of food, due to the ingredients being used, and is a total joy for people who love sweet things with a bit of contrast. The snack is made even more special during the holiday with the use of an aged edam cheese called “queso de bola”. Another food well enjoyed by the Filipino people, Queso de Bola is a tasty cheese that’s kept and preserved inside a red shell of wax. Aside from being a holiday staple, It is often brought out as a dessert or a snack time specialty to be eaten with juice or hot chocolate. A snack as soft and as flavorful as this is sure to make your mouth water.